Sky's the limit in the Lanvin Kids™ Placed Print T-Shirt. City graphic print along the front. 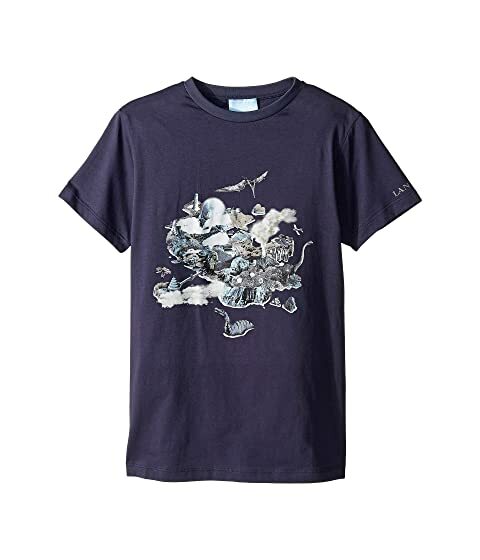 We can't currently find any similar items for the Placed Print T-Shirt (Big Kids) by Lanvin Kids. Sorry!